The Moonwalk full suite was printed in 1987 by Rupert Jasen Smith, New York. Part of a portfolio of two screenprints on Lenox Museum Board. 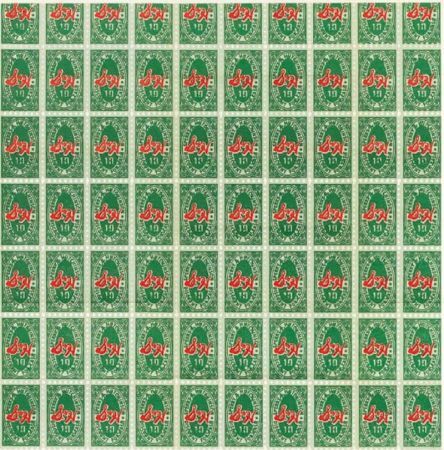 The prints are also numbered in pencil and signed in pencil on verso by the executor of The Estate of Andy Warhol, the publisher, and the printer on a stamped certificate of authenticity. 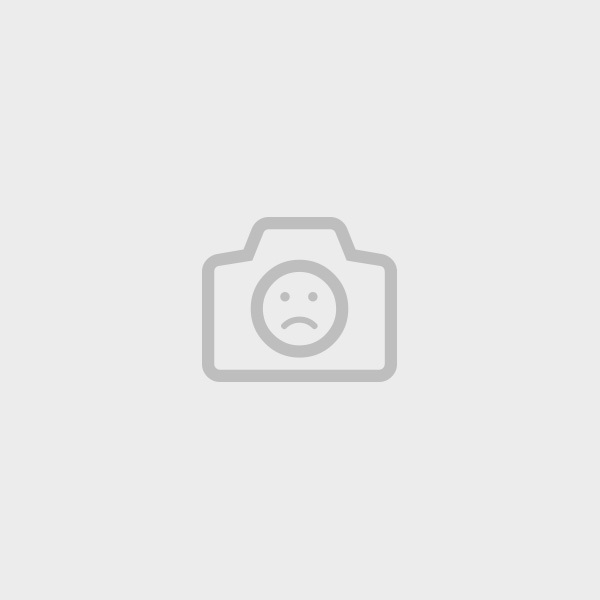 Included in this suite are FS II.404 and FS II.405. 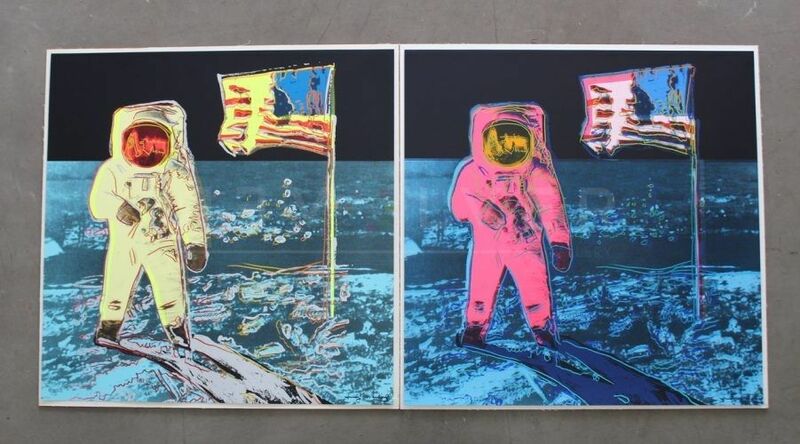 Andy Warhol’s Moonwalk depicts Neil Armstrong’s photograph of Edwin “Buzz” Aldrin, Jr. walking on the moon for the first time in 1969 during the Apollo 11 mission. With Warhol’s untimely death in February 1987, the artist was only able to produce a limited amount of series. It is those series, Beethoven, Hans Christian Andersen, Lenin, Moonwalk, and Camouflage, that are highly sought after for avid Warhol collectors. The Moonwalk full suite demonstrates his great talents with this short portfolio, commemorating one of America’s most historic moments: a man’s first walk on the moon. This series of two screenprints illustrates Warhol’s artistic maturation, which characterizes his work created in the 1980s. The evolution from depicting subjects that represent the commercial aspects of American culture to representing historically important subjects and ideas specific to Warhol’s time.